Founded in 1876, Hathaway Brown School has devoted vast resources to create the ideal academic and social environment for the development of young women for more than 140 years. HB was created and nourished by the extraordinary generosity of Cleveland civic leaders; they imagined an institution devoted to the intellectual development of women at a time when few believed the minds of women mattered. The School was born as "afternoon classes for young ladies" at the Brooks Military School, a private school for boys. It was originally called the Brooks School for Ladies. In 1886, Anne Hathaway Brown purchased the School; its name was later changed to Miss Anne H. Hathaway Brown's School for Girls. Miss Hathaway Brown sold the school in 1890. The School moved to its current location in Shaker Heights in 1927. 14th Head of School Fran Bisselle was named to the position in 2016. HB is Ohio's oldest continuously operating college preparatory school for girls. The School's motto is non scholae sed vitae discimus ("we learn not for school, but for life"). 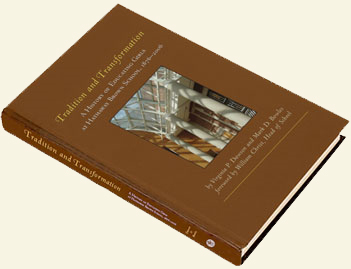 Read more in "Tradition and Transformation -- A History of Educating Girls at Hathaway Brown School, 1876-2006"